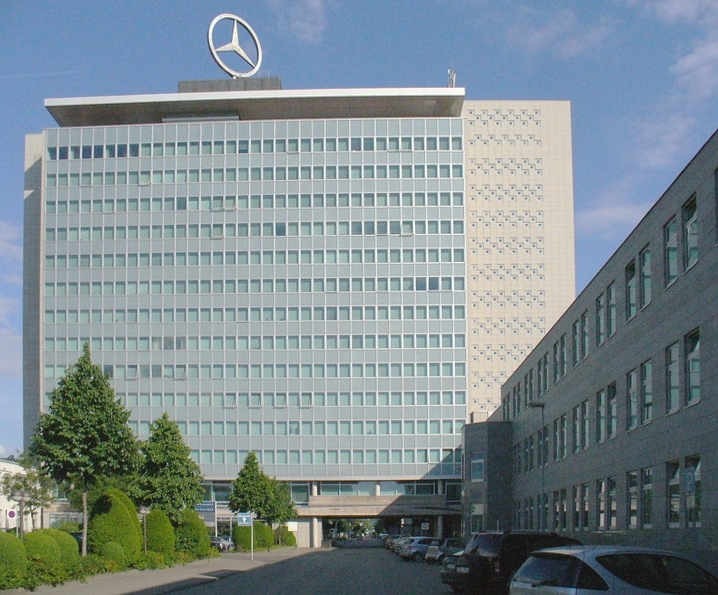 German automotive corporation Daimler, best known for Mercedes brand of cars, sent an official complaint to EU anti-trust regulators about Nokia patents needed for car communication. Our cars are getting smarter and more connected, and for the last few years Nokia has been pointing out the automotive sector as the next market for their patent licenses, because you cannot have radio communication without infringing some Nokia patents. Daimler confirmed to Reuters that a complaint has been sent to the European Commission against Nokia, saying that the car maker wants a fair and non-discriminatory Access to standard patents, and that it should be clarified how these patents should be licensed in the automotive industry. Nokia spokesman Mark Durrant said that Daimler’s complaint is one of the long series of actions the car maker undertook to avoid taking a license from Nokia, that offers a range of options for automakers, including licensing through tier 1 suppliers. After selling the Devices and services business to Microsoft, Nokia was in a great spot to fully utilize their patent portfolio, because of no need for cross-licensing with phone manufacturers. Nokia has even more leverage when dealing with automotive sector, and with cars being added to the network, car makers will have to pay for technologies our phones use for ages. Last year, Nokia shared their expectation for 5G licensing for mobile phones. The cap Nokia set is 3 euros per device, which turned out to be lower than what competitors anticipate for their patents. Nokia has a good track record in dealing with Companies that refuse to pay for patents, so it will be interesting to see what the EC will say. Keep in mind that Daimler is a German company and lobbying in the EU is legal, so this business issue might escalate politically, but that’s just my wild speculations. #Nokia Mobile fb page finally becoming more active :). Guess the Nokia phone models!